People could some day learn that they have cancer from their search queries, Microsoft team claims. A team of data analysts from Microsoft Corp say that their algorithms can tell an Internet user that he or she has cancer long before an official diagnosis. The analysis targeted pancreatic cancer, but researchers have other types of cancers on their list. Eric Horvitz, MD, lead author of the study and computer scientist at Microsoft, hopes that the research could boost the research for early cancer detection. 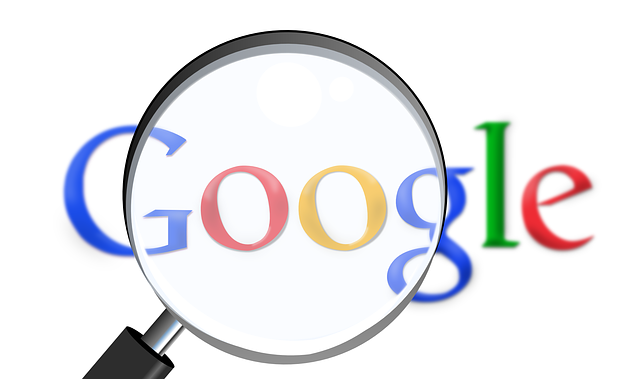 The research team analyzed search queries of pancreatic cancer patients on Google and Bing web search engines. Scientists were interested in web search habits prior to the diagnosis to see whether there were any signs that may herald the disease. Researchers believe that in some cases early searches can provide some helpful warning signs. Pancreatic cancer which sickens 53,070 Americans and kills 41,780 every year accounts for 7 percent of cancer deaths. The cancer is so deadly because its symptoms are usually detected when it is too late. Early signs that you may have pancreatic cancer include light-colored stools, subtle yellowing of the eyes, weight loss without diet, and sometimes back pain. Pancreatic cancer patients are expected to survive only 5 years, but if it is detected earlier that survival rate can slightly increase to 7 years. Although the prognosis is grim, doctors are in desperate need for early prevention tools. And the Microsoft researchers believe that they may have one. Computer scientists say that they can detect up to 15 percent of pancreatic cancer cases just by looking for patterns in a person’s search queries. Plus, their method has very low risk of false positives, about one in 100,000, the team said. The team declined to unveil the names of the participants so their results couldn’t be confirmed through journalistic methods. Dr. Horvitz believes that Microsoft could one day develop a Cortana that acts just like a doctor if people agreed to hand over their search history. Microsoft is already working on a similar service as it has just opened a Health & Wellness division. Researchers said that they found methods to tell random search queries linked to a disease from genuine ones that may affect the user. Dr. Horvitz came up with the idea after a close friend of him died from pancreatic cancer several months after he had reported he had been experiencing some of the symptoms.